Whether you’re planning or attending a cremation ceremony, it’s important to have a clear idea of what goes on. One of the advantages of cremation is the freedom you have to choose from the unlimited amount of ideas for a ceremony. It can range from a traditional service right through to a unique ceremony that involves throwing lanterns into the sky. The choice is really yours. This guide will take you through some of the options available and also provide some tips for planning. We’ll also list some typical readings for a ceremony, flowers, and also discuss funeral etiquette. Memorial service ideas are unlimited and the rules are almost non existent. Your main concern is to have a service that the deceased would have loved. One of the benefits of cremation, is that it gives you more time to plan, since you can choose to have the ceremony after. That way, you have the ability to get past the initial mourning period, and make arrangements when you can think more clearly. We’ll look at several ceremonies ideas below. 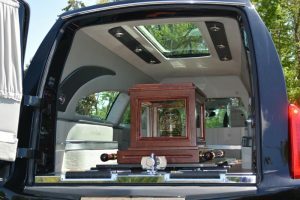 If you are hesitant to choose cremation because you would like to have a funeral service, there is no reason for concern. A traditional memorial service usually happens before the actual cremation process. If desired, this would provide the opportunity for an open casket as well. You will still need to consider what to do with the ashes afterward. If keeping with tradition, you can have a burial and graveside service, just as you would at a traditional funeral. Also, you can opt for a direct cremation, where there is no service at all. The deceased is taken directly to the crematorium. 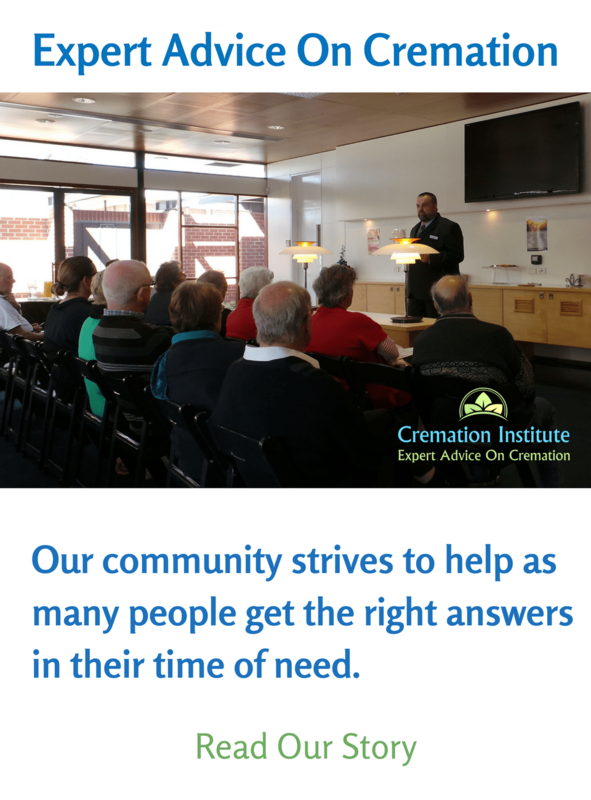 In many cases, you can have a service at the crematorium that preforms the cremation. The exact procedure will depend on the specific facility. Many times, they have a special room or chapel for your use. If and how to have a ceremony is your choice. We will discuss different ideas for the actual service later. Just as you can have a burial at sea, you can also have a scattering at sea. 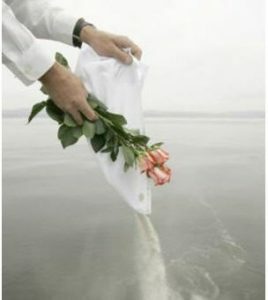 You have probably seen people pouring the ashes into the water from a boat or ship. However, there are numerous ways of having a sea scattering. Other methods exist that prevent the ashes from blowing all over the mourners. Biodegradable urns can be purchased that contain the ashes. These containers float for a while, then begin to dissolve and gradually release the ashes. 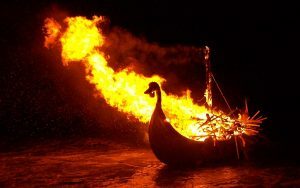 They come in many forms such as flowers, turtles, shells, and even Viking ships. The possibilities are endless, so if you’re looking for some inspiration, check out some of our guides. Our scattering ashes guide goes through everything you need to know about spreading remains. Also have a look at our scattering at sea guide, which covers all the important aspects including ideas, regulations, prayers to say, and much more. After deciding where to have it, you’ll want to plan the ceremony. Again, it can be almost anything you desire. We’ll look at a few memorial service ideas below. If you’re having the service after the cremation, create a table displaying the ashes. Include a large framed photo and maybe some special items of your loved one . What kind of person was the deceased? Would he or she want a service with prayer and farewells? Or would they prefer a party with music? What about a gathering of family and friends reminiscing about happy times, funny moments, or good deeds by the departed? Mourners are always touched by a slideshow with pictures of the loved one. It can be photos of the deceased together with friends and family. Or you can show a timeline presentation of the deceased, starting with baby pictures and ending with recent images. and family to take one. 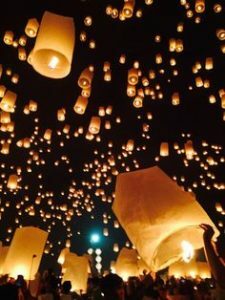 An especially stunning visual gesture is to give everyone a sky lantern. Everyone writes a note to the departed and places it inside the lantern, along with some of the ashes. Light the candles and then release the lanterns, one after another. 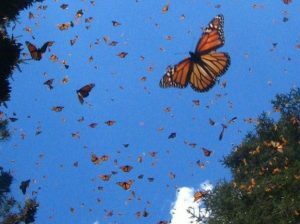 A gesture of setting your dearly departed free. This is an extremely awe inspiring display. contact air traffic control as well. 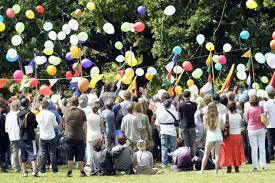 Put some of the ashes inside a great number of helium balloons. Everyone takes one and releases them simultaneously. Sings songs or say prayers as this magnificent aerial display floats into the heavens. These are only a few ideas. Perhaps one is perfect for you, or maybe it gave you an idea for one of your own. During the cremation ceremony, you may wish to recite poems or verses. Below are a few suggestions. When I come to the end of the road, and the sun has set for me. Remember the love that was once shared. go to the hills we know. And bury your sorrow among the trees there. To the angry, I was cheated. But to the happy, I am at peace. To the faithful, I have never left. The Lord comforts me, and longs to comfort you. the Lord calls you to come home. If you are attending a memorial service, it’s normal to be concerned you’ll say or do something wrong. But relax, all you need to know is a little cremation ceremony etiquette. The main thing to remember is to be respectable. Below are a few things to keep in mind. 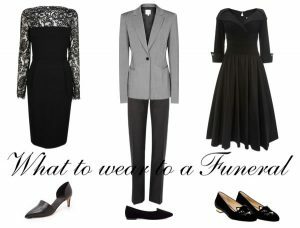 What do you wear to a memorial service? Even though the dress code is not as strict as in the past, you should take care to wear the proper attire. Consider the type of memorial service. Will it take place in a church, crematorium, or at a funeral home? In that case, it would call for conservative attire, such as what you would wear to church. While you are no longer expected to wear strictly black, keep the colors conservative with basic dark colors. Also avoid bright colors and patterns. 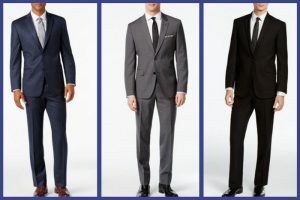 Men should opt for either a suit or dress shirt, slacks with a tie. Women should wear a skirt, dress, or pantsuit. Keep the dress length low and the necklines high. Comfortable shoes are also a good option. You are frequently required to stand and walk a great deal. On the other hand, it will also depend on the location of the ceremony. 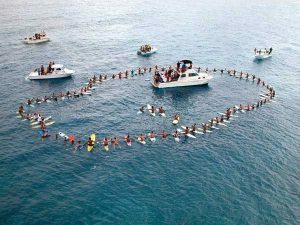 It could be at someone’s home or backyard, at a park, on the beach, or any number of places. If that’s the case, the family will often let everyone know to dress casually. If they don’t or they’re not specific, use common sense and still keep it respectable. It’s probably not a good idea to wear jeans, sneakers, or caps, unless they specifically tell you it’s fine to do so. Remember, people are not going to be that concerned about your attire. If you do not have dress clothes, don’t let that stop you from going. Do the best you can, just be sure you’re well groomed. What do you bring to a memorial service? In most cases, you are not expected to bring anything. It just gives the family more to deal with, as they have to bring it all home. If you want to give flowers, it’s best to send them to the home of the family. Most florists will deliver them for you. Also, sending a card of condolences is appropriate. Does the service happen before or after the cremation? As mentioned earlier, it can happen at either time. This is one of the advantages of cremation. It can occur before the cremation and even include the viewing of the body, just as with a traditional funeral. If it is afterward, the ashes are usually present at the ceremony and are sometimes scattered at that time. There will likely be a time limit if it’s held in a church, funeral home, crematorium, or any place where other people will use the facility after you. That will be determined with the particular facility you choose. If it is a private ceremony, held at your home or any of the other places we have discussed, it can be as long as you desire. Nevertheless, it would be best to keep the actual ceremony to about an hour or less. It’s a trying and tiring time, so it shouldn’t last too long. If you are a guest, staying at least 15 to 30 minutes should be sufficient. However you shouldn’t walk out in the middle of the actual service. If you have scattering at sea service, you should take into consideration the time it takes the boat to travel to the location. Should you want to have flowers, it can be as simple or extravagant as you desire. The flowers you choose can be the same or similar to the ones for a traditional funeral. For instance, an arrangement on a stand, individual vases, and if there will be a viewing, a floral spray for the casket. 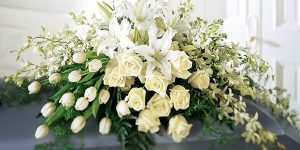 Should the ceremony be after the cremation, you may prefer a special floral design that surrounds the cremation urn with flowers. Scattering flower petals behind the boat of a sea scattering is a nice touch as well. Do you take flowers to a memorial service? As we explained before, you are not expected to bring anything. Sending flowers to the home of the family is the preferred option. 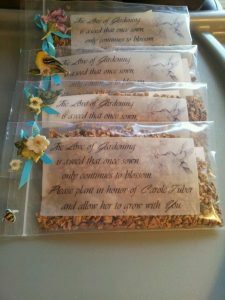 As you can see, there is a lot to consider when planning a cremation ceremony, especially one with abundant details. Therefore, if you want the ceremony to be conducted in a particular way, it may be worthwhile to pre-plan. You will be unable to arrange many of the details until the time of death however, you can decide on your preferences in advance. Then you should put it all in writing. Many of the details will depend on the type of service you foresee. 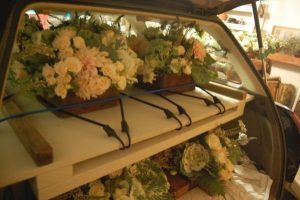 Speaking with a professional, such as a funeral director can keep you on track and be very helpful. Speak with friends and family members for their input. What will take place during the service, such as music, readings, or prayers. Make a note of the out-of-town family and friends that should be notified. What will you do with the ashes afterward? As you can see, there is a lot to think about and decisions to make. What Ceremony is ideal for you? 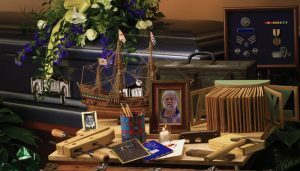 When planning a cremation ceremony, the most important aspect you should consider is what would the deceased have loved for their final farewell? If you will attend the ceremony, be respectful and supportive of the family. We hope we have helped in giving your loved one the ceremony they deserved. Please tell us about what ceremony you would like or if you’ve attended one recently. These are all very practical and usable tips! Thanks a lot! I would say that with the fast growth of our population, it is safe to say that a traditional burial would only get more and more expensive as time goes by. 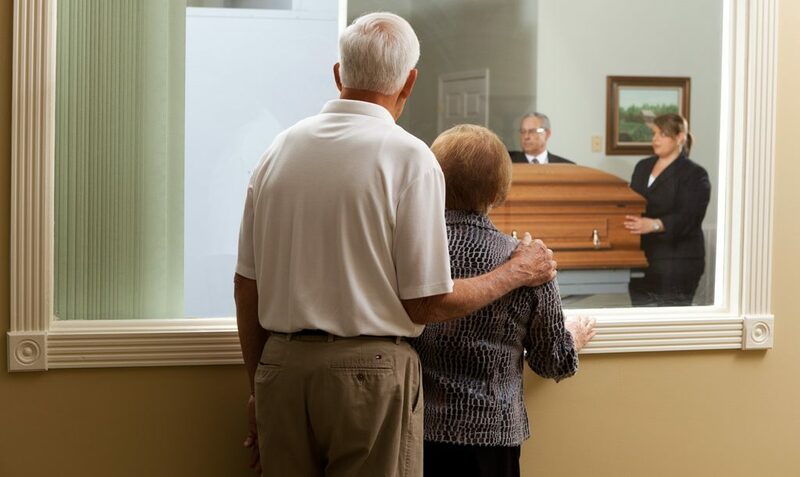 I agree with the flexibility of choosing cremation, you can keep the urn at home for the remembrance of your loved one and have family and friends pay a visit even long after the loved one has passed away. I really like the idea of the flowers circling the urn. This way the flowers can draw attention to the urn as a centerpiece, making it more moving for the viewers. I’ll have to remember your cremation tips in the future. I really appreciate your tip on how you can get a direct cremation where there is no service and they are taken directly to cremation. My wife and I have been put in charge of organizing my father’s funeral, and he told us before he passed that he didn’t want to trouble anyone with a big funeral. Because of that, I will be sure to opt for a direct cremation!